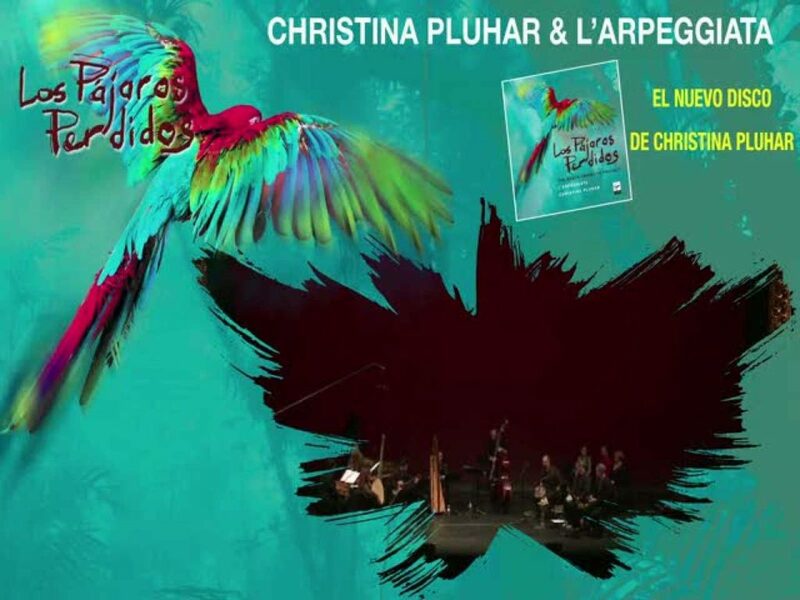 What is the music of “Los pajaros perdidos”? Tune in tonight to find out. This sounds like a fun show, combining Baroque instrumentation with Latin music. Tune in to “Sunday Night at the Opera” with Alexa at 8 pm on The New Classical FM!